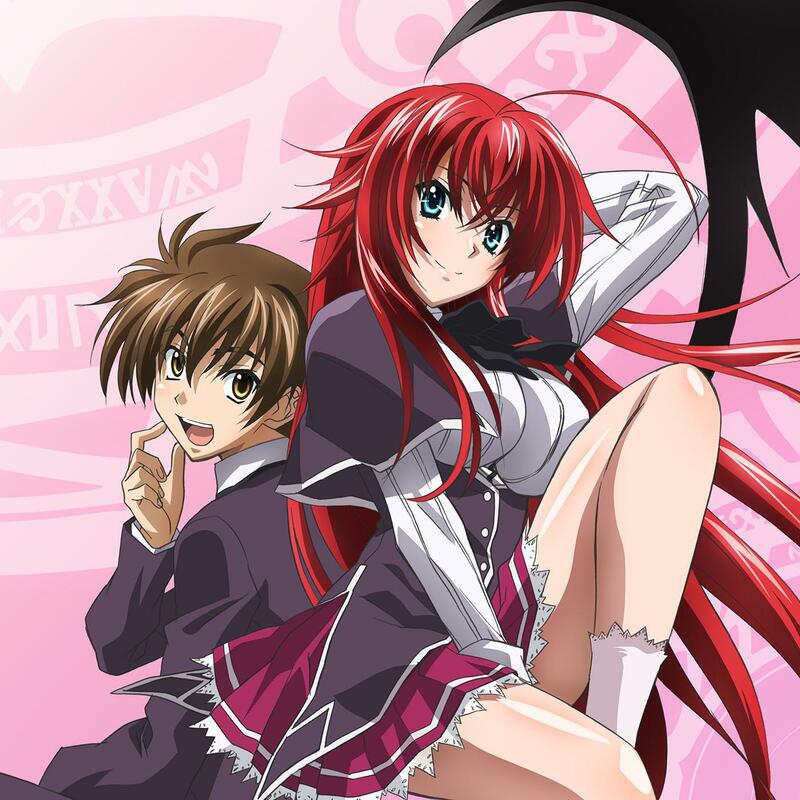 Amazon is offering the High School DxD: Season 1 (Digital HD) for free. A war between heaven and hell is raging on Earth - Enter curvy redhead Rias, president of The Occult Research Club: a club that doesn't actually research the occult. They are the occult - and Rias is a Devil!